Venz is the European subsidiary of the Chinese brand Venztech. 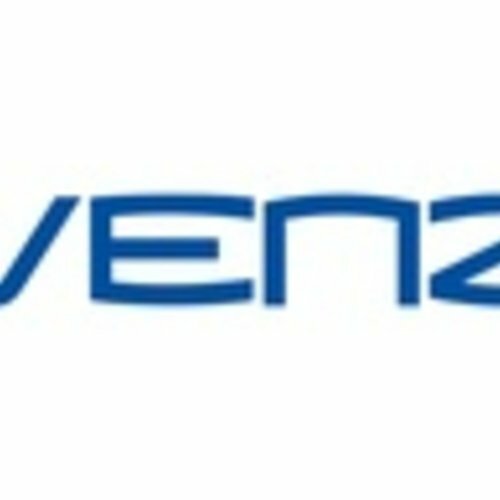 Venz has its office and warehouse located in the Netherlands and will soon release a new product on the European market, Venz V10 Android 4K media player. 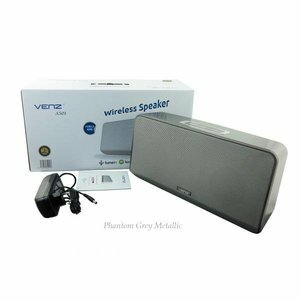 Venz The V10 is a compact Android 4K media player that is designed to content on the Internet, wired or wireless streaming. It is also possible to stream content from a storage device, for example, or NAS. The Venz 10 runs a custom version of Android 5.1 (Kodi, Jarvis 16). The device is 11 x 11 x 3 cm in size and weighs 220 grams. Inside, we find a V10 Venz AMLogic S905 chipset with a quad-core Cortex A53 64-bit CPU at 2GHz. The graphics is provided by a penta-core Mali-450 and the whole is supported by 1 GB of DDR3 RAM. Furthermore, we find 8GB eMMC storage. Besides the possibility of both wired and wireless to connect the player, the Venz V10 includes an HDMI 2.0 port, making the possibility of 4K content to play with 60 FPS. On the back of the device there is a MicroSD card reader, AV and optical output. On one side we find three USB ports.